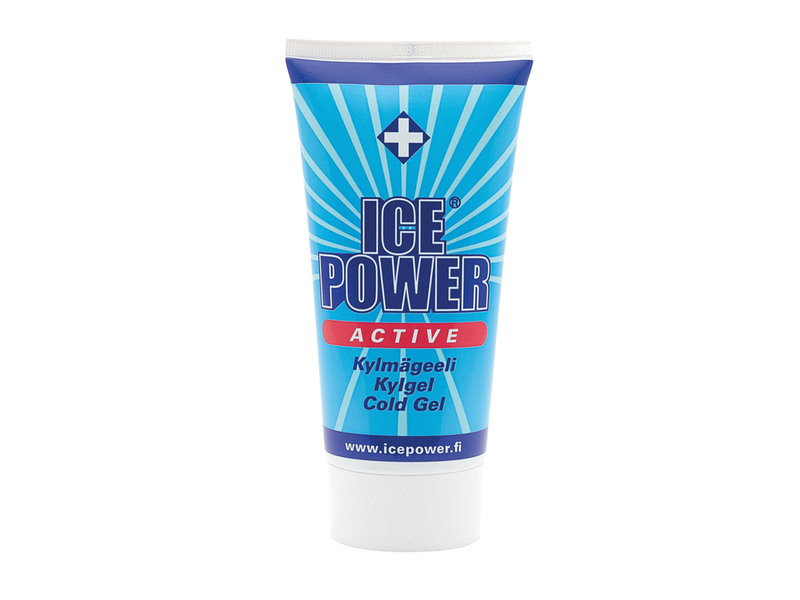 Ice Power Active is a versatile Cold Gel with both cooling and warming effect. Its ingredients, which increase blood circulation, help to release muscle tension and promote muscle recovery after physical exertion. Ice Power Active contains essential oils, such as eucalyptus oil and menthol. Ice Power Active is a safe treatment for muscular disorders and injuries.